The game includes dozens of different modes, you can choose from among them one and watch for hours! Your exercise takes place in different places and environments, and it can be said that the best Bowling game is in your hands! If you are a fan of Bowling games, now install the PBA® Bowling Challenge on your Android phone, hold your ball and take 5 steps and shoot to the pins! 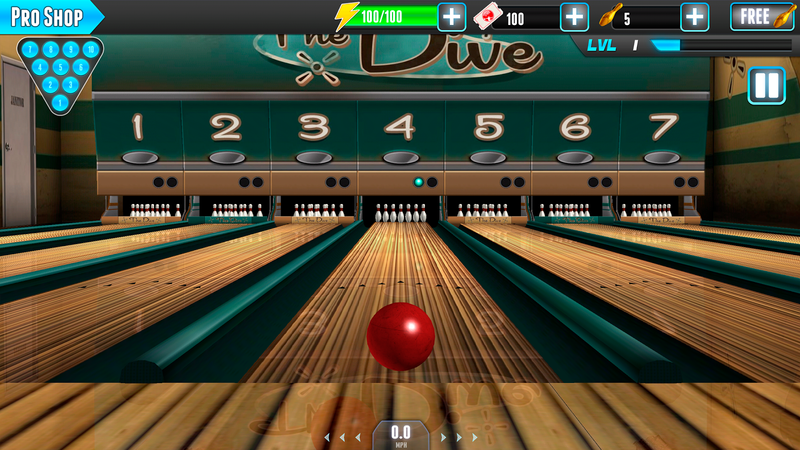 Great design, superb production, superb sound and in general the PBA® Bowling Challenge addictive game play!